John and Jeff have a surprise announcement on the show tonight. They will also educate you on how to pitch your book to agents and publishers. They will talk about what is coming up in 2019 and much more. If you want to contact any of the hosts on Suspense Radio, simply email radio@suspensemagazine.com. 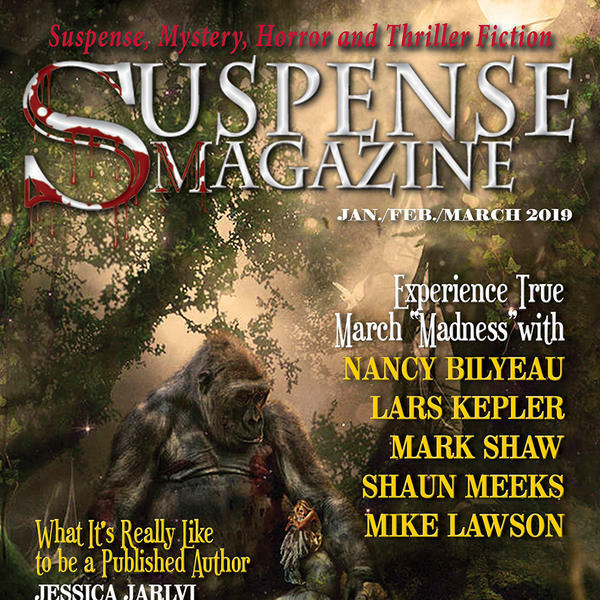 All shows are brought to you by Suspense Magazine and Suspense Publishing, go to www.suspensemagazine.com to find out everything that is going on in the world of fiction genre.